Lloyd ACs offer a great deal and a perfect balance between low price and good performance. Most of the products listed below are rated with 3-stars regarding their energy efficiency, with some of them having higher energy efficiency and rated with 5-stars. You can choose from all kinds of air conditioners - Split AC, Window AC and Portable AC. 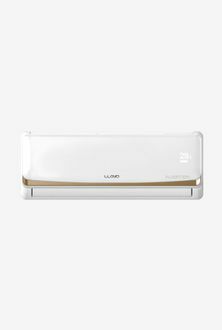 Below is the price list of 22 Lloyd 1 ton ACs from where you can choose the AC based on your requirement. The prices and their details are last updated on 25th April 2019. The presence of rotary type compressor helps in getting the AC performance better with a longer life. 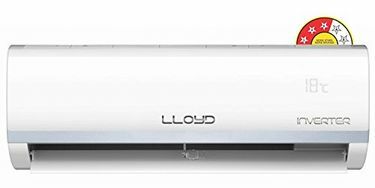 On an average, the 1 ton Lloyd ACs require 240 volts electric supply and consume between 900 to 1,200 watts of power depending on their energy rating. 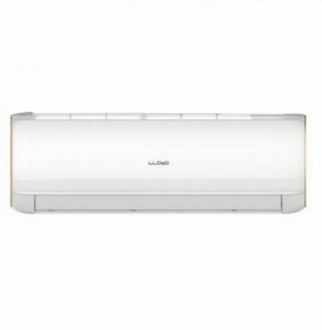 If you are planning to buy a Lloyd air conditioner online, you will get many options to choose from the above list. 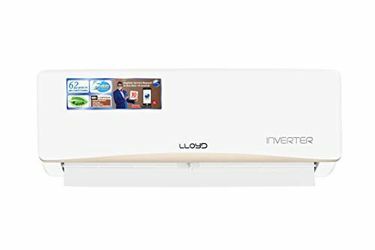 There are many such ACs available on almost all the popular online stores which would add to your confusion of finding and choosing the best air conditioner. Save yourself from such a situation and enjoy the convenience of shortlisting any product from this list and get the lowest price available among all of the popular online stores like Amazon, Tata Cliq, etc. Buy online from the convenience of your home and save time.